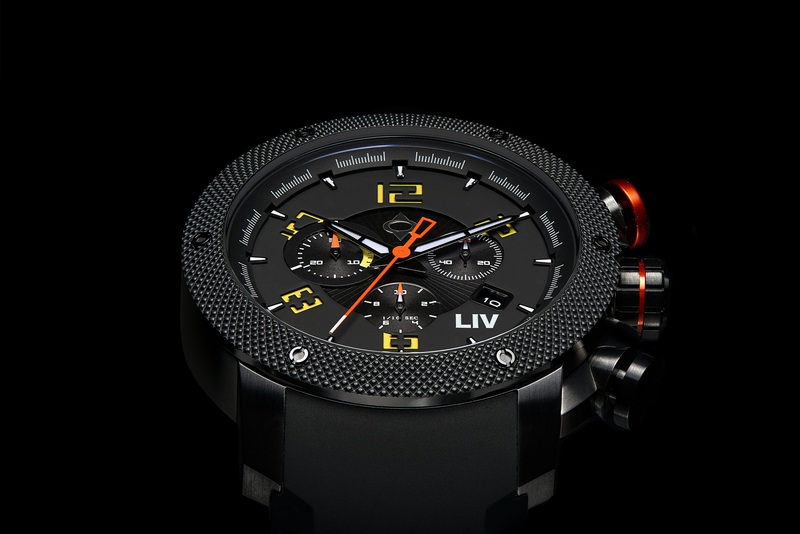 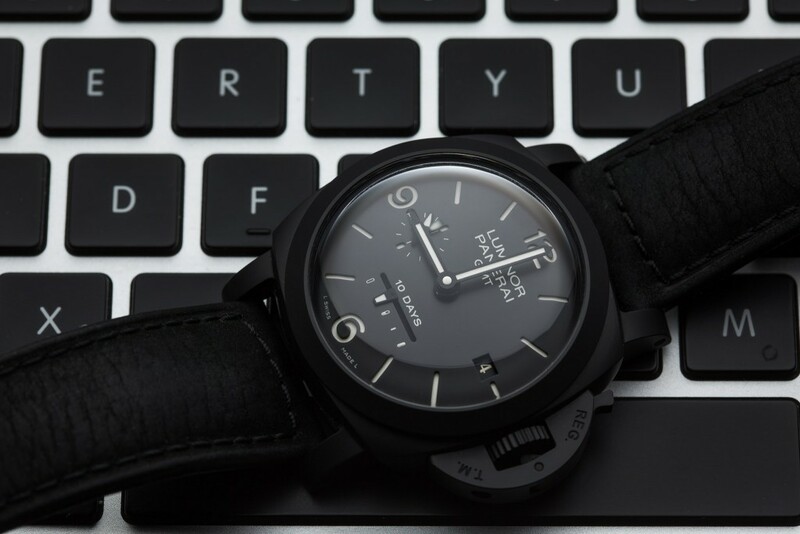 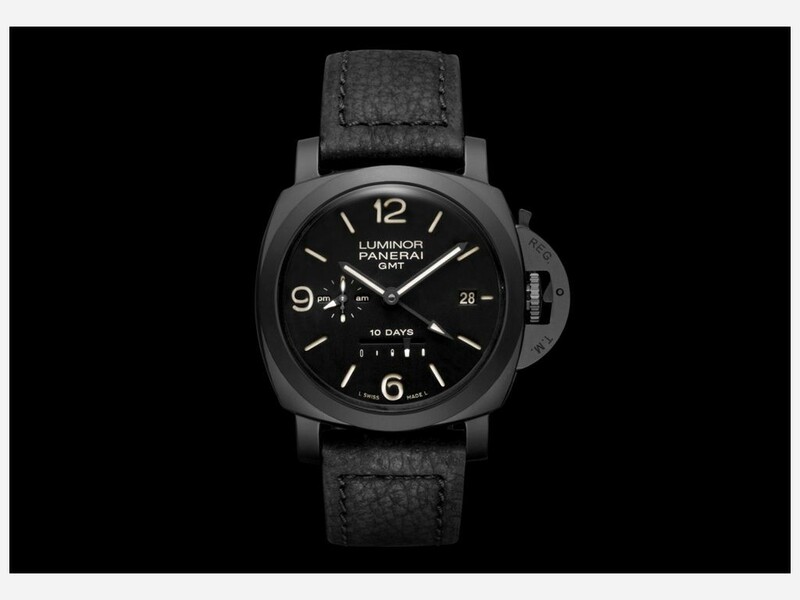 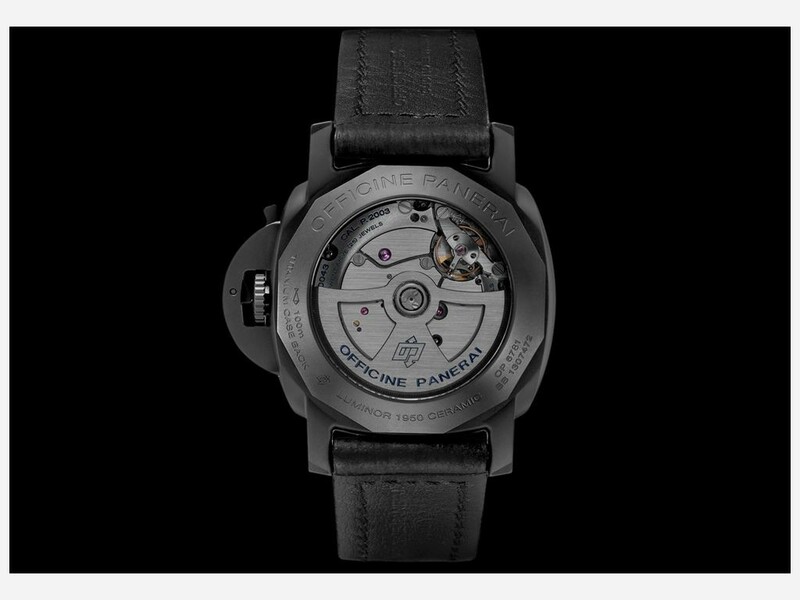 The LIV Watches Kickstarter Project is currently the most funded watch project on Kickstarter… With still another 26 days to go, the project has raised $65,609 to date. 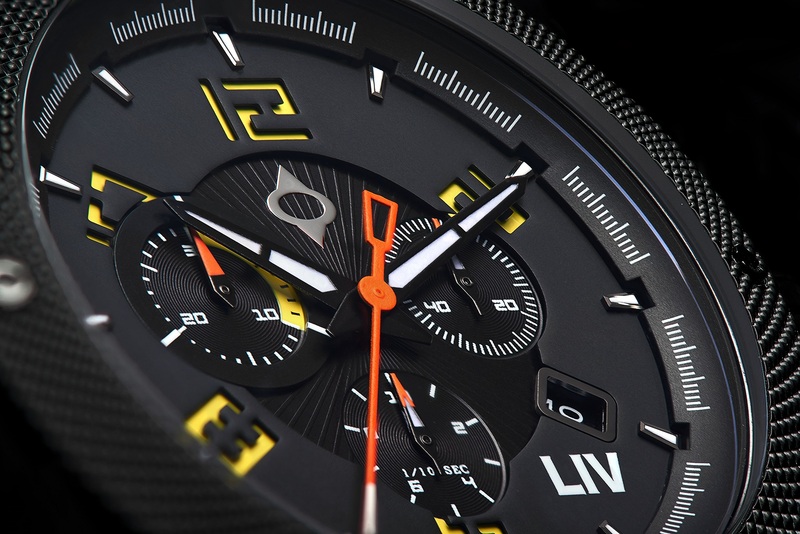 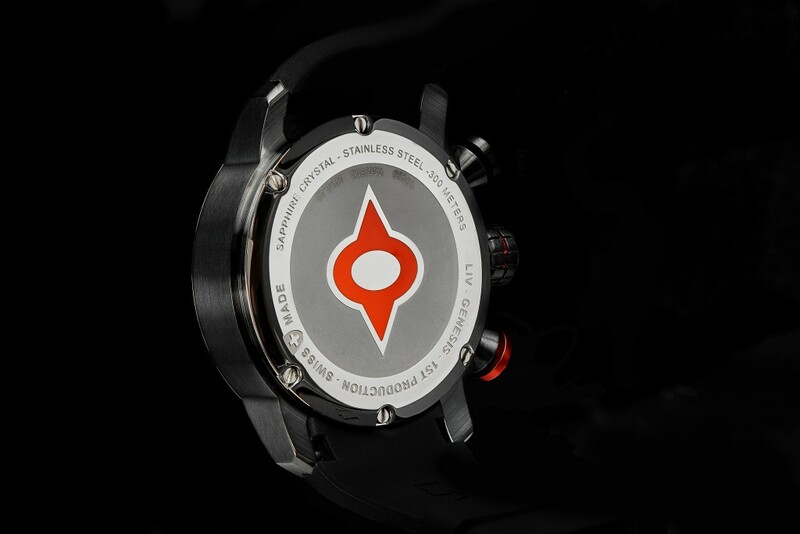 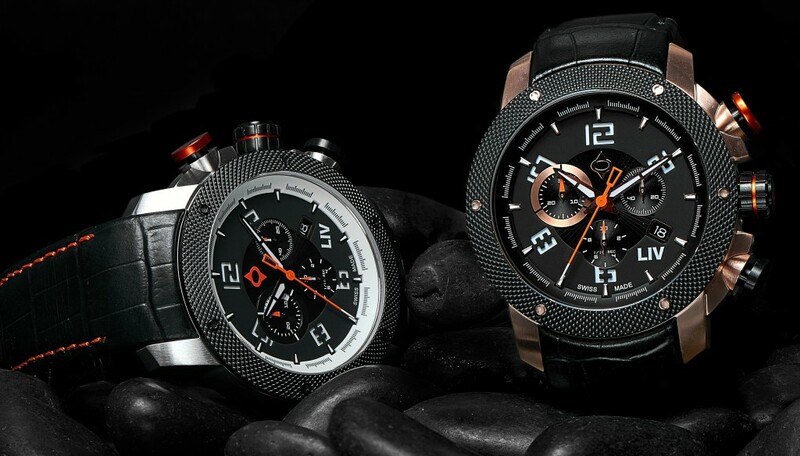 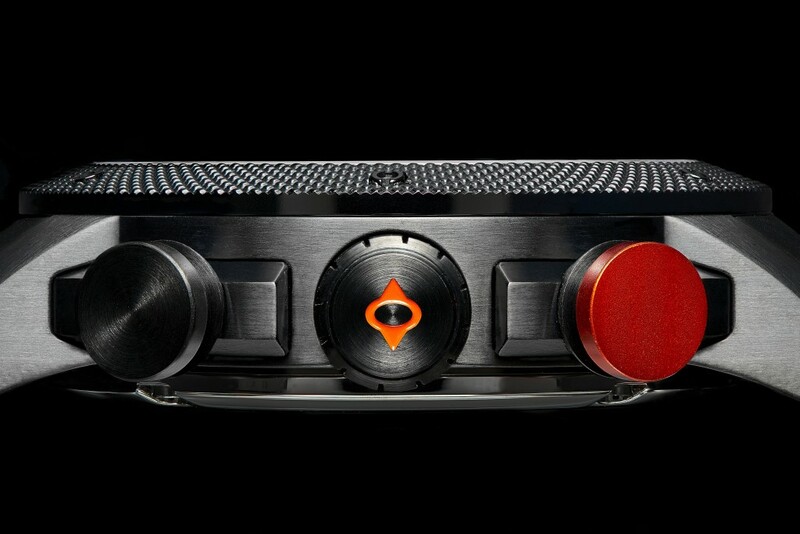 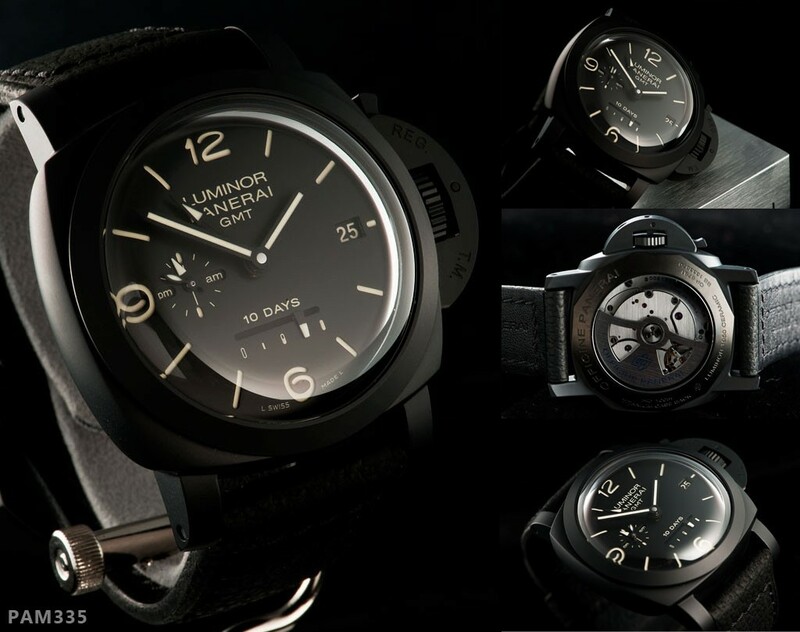 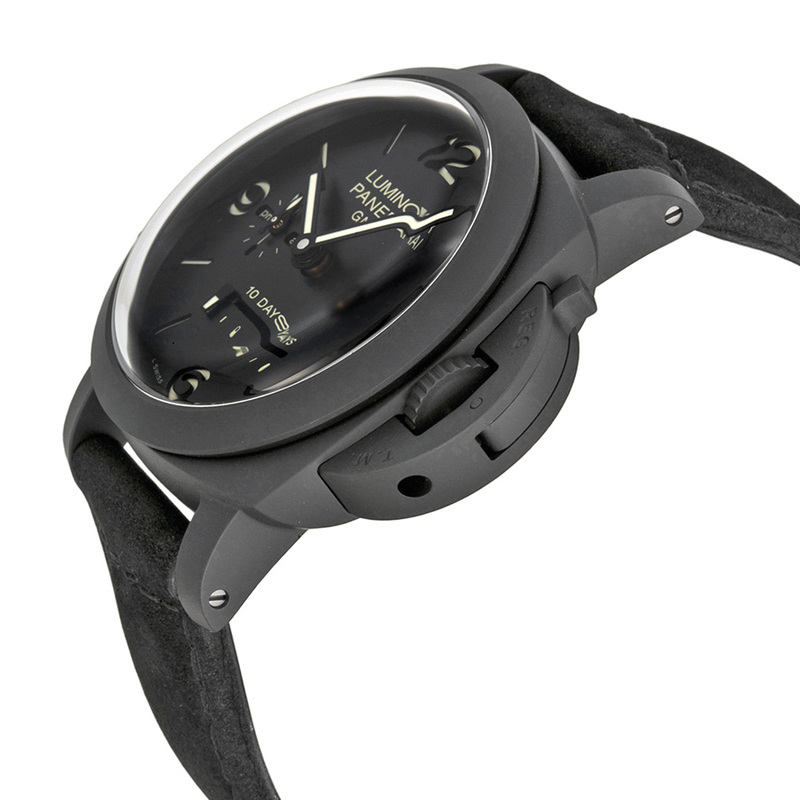 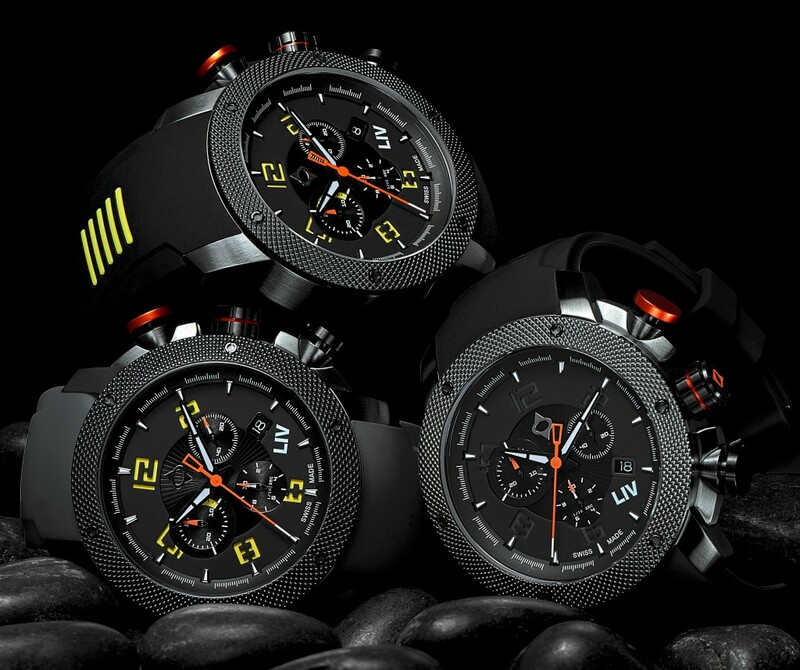 The LIV Genesis X1, a Swiss made 1/10th of a second chrono, launched via Kickstarter, on Sunday September 28 2014. 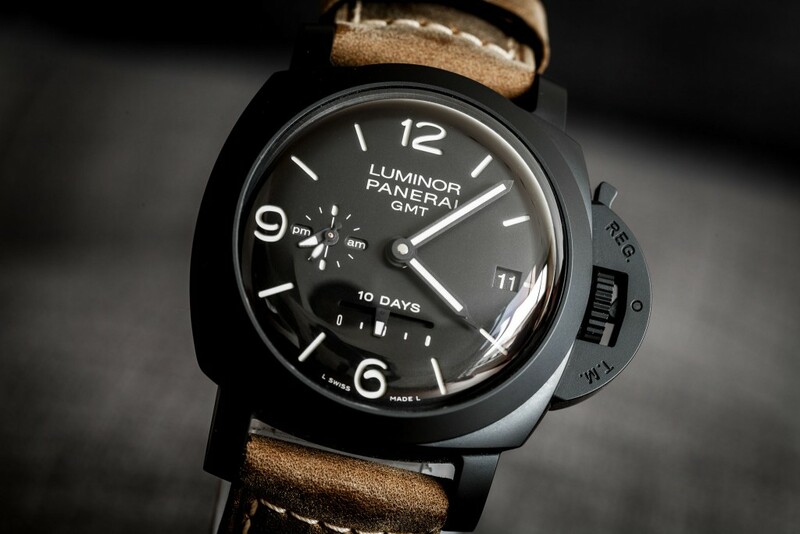 The project reached it’s funding goal of $30,000 within 11 hours of launch.